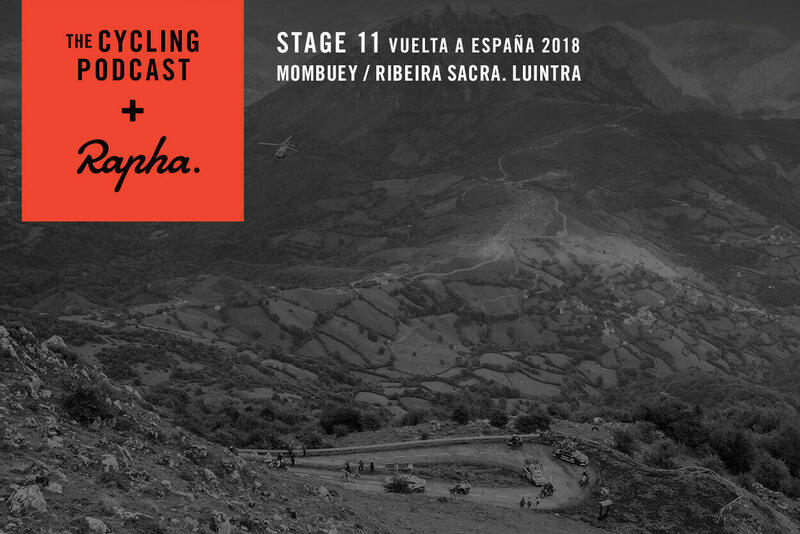 Stage 11 of the Vuelta a España produced a thrilling day’s racing as one of the overall contenders, Thibaut Pinot, went on the attack, causing some panic behind. In the end, nothing much changed, but it was a stage that will have taken a toll on many of the riders. 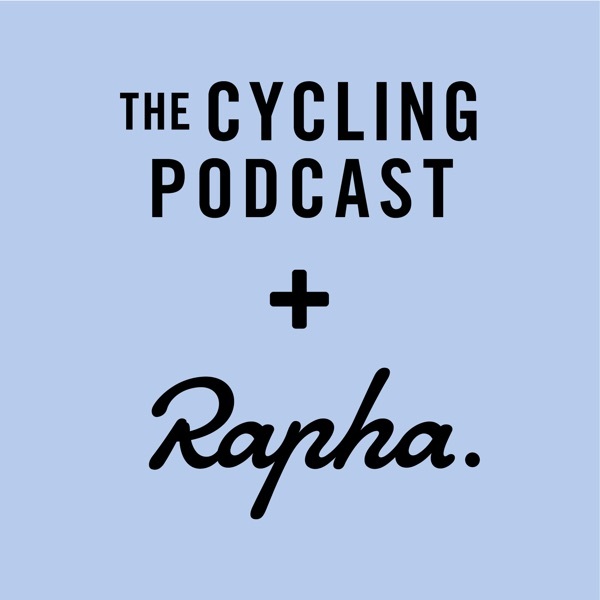 Richard Moore, Fran Reyes and Daniel Friebe discuss the day’s action, including a rift between the Movistar and Mitchelton-Scott teams, and there are interviews with Jack Haig, Wilco Kelderman, Nicolas Roche, Michael Woods and we hear from the previous day’s stage winner, Elia Viviani.